Netflix hosts over more than 125 million hours of TV shows and movies per day, including original series, documentaries and feature films. 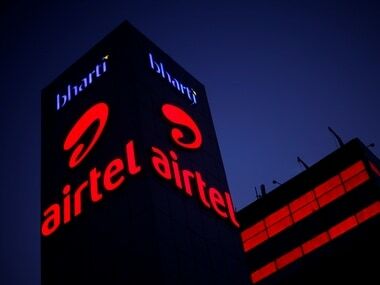 Telecom major Bharti Airtel is in advanced talks with video streaming giant Netflix to offer free access to its content to Airtel TV App users. "Netflix and Airtel are in advanced discussions for an exclusive tie-up to offer Netflix content to Airtel mobile customers. 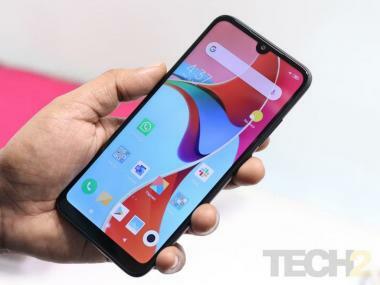 Several rounds of discussions have been completed between the two companies and the deal could be announced in the coming weeks," said sources privy to the deal. When contacted, Airtel spokesperson declined to comment. No immediate reply was received on an email query sent to Netflix. Airtel and Netflix already have a partnership, wherein, the Netflix app is available on Airtel's internet and direct-to-home service platforms. "As per the discussion, the subscription fee will not be charged for Netflix as well but customers will have to pay for data that they will consume for accessing Netflix content," the source said.